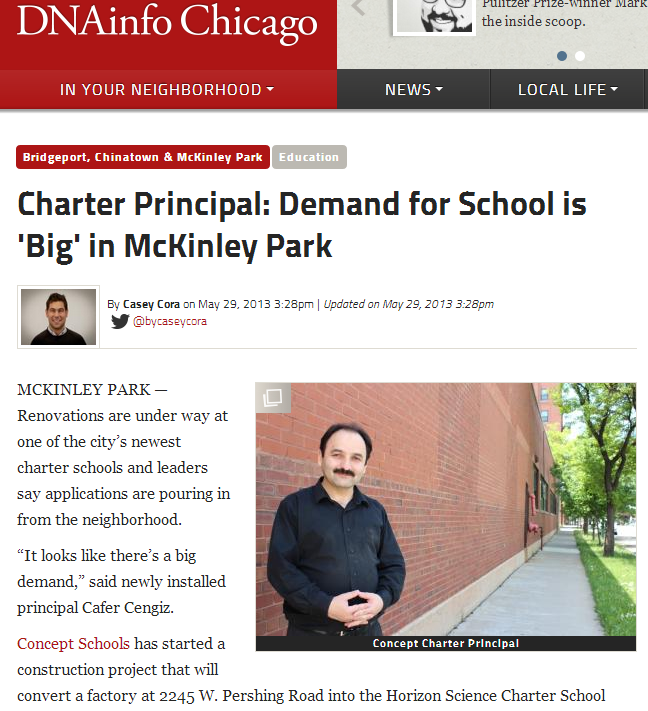 HSA McKinley Park Charter School is committed to the success of our students, providing them with an innovative education and unique opportunities that lead to impressive results. 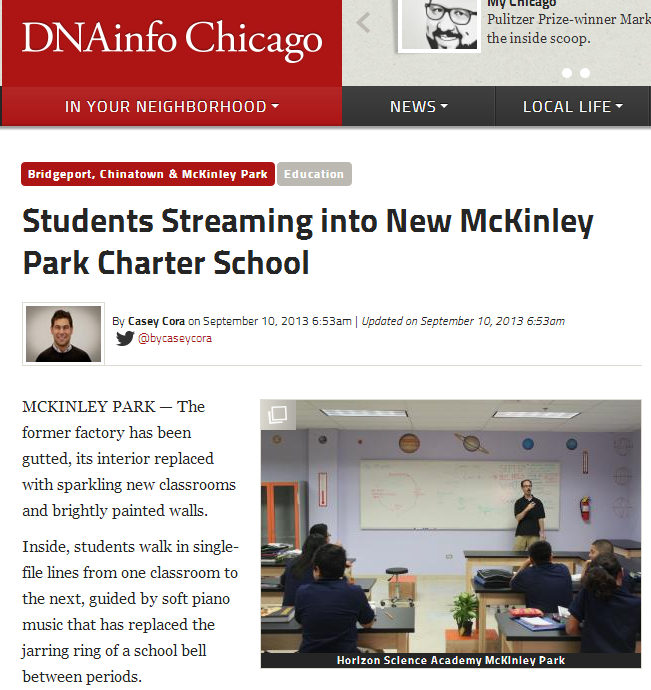 Check out our students’ and school’s incredible educational and extracurricular accomplishments. 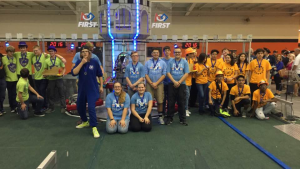 Our FRC team, Hawks on the Horizon are the Midwest Regional Champions! Out of over 40 schools, we placed 6th over all in Concept Schools’ annual MathCon! RoboMinds placed second and were able to compete in the finals! 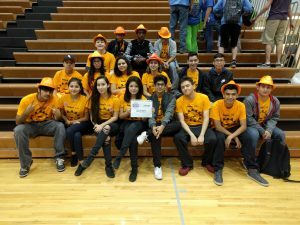 The students received medals and won the Finalist Alliance Captain Award. Pink Techno Bots Win Again! Our all-ladies robotics team won three out of five games, advanced to the finals and won the Motivate Award!